If you’ve been a long time reader of Frugal Rules, you know how much I like to talk about investing. In fact, my last job before I took the plunge was as a stock broker. While there were a number of things I did not like about the job, I did enjoy speaking with individual investors on a daily basis. This meant I got to help them formulate different strategies for their investing, but it also allowed to me see their retirement planning, or the lack of it. We all have different ideas of what we’d like to do during retirement, from those who want to retire early to those who plan on taking the more traditional approach. 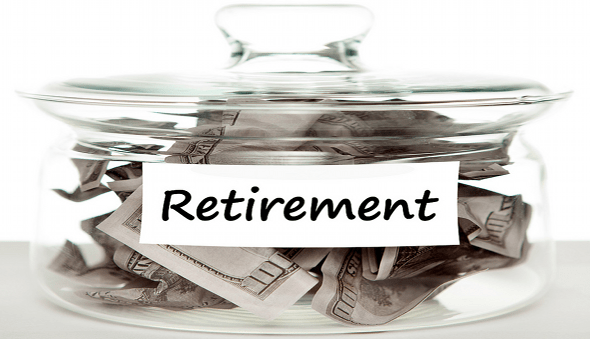 Whichever approach you take, the simple fact remains that if you do plan on retiring at some point, you need to start saving for retirement now. The thought of that may be overwhelming, but it’s not as difficult as you might think, especially if you follow a few simple steps. Your future self will thank you. If you want to read more about how to win at retirement planning, check out my latest article at Daily Finance.